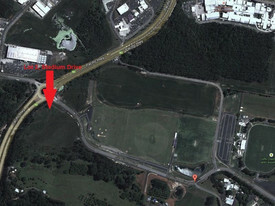 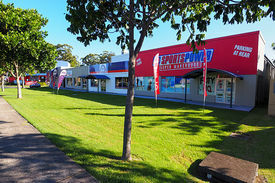 This is a new complex in the fast developing Isles Industrial Estate, Coffs Harbour. 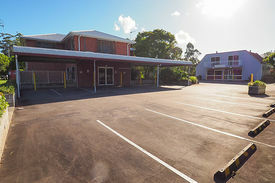 Access is via a wide driveway with ample onsite parking available. 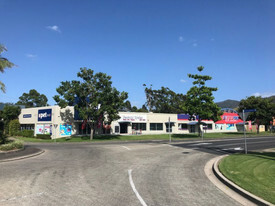 Largest Available B6 Zone.. Price: $6,000,000 - Submit your ..
PRIME REDEVELOPMENT/SUBDI.. Price: $2,600,000 +GST if applic..